It's greenish, and globby, with black specks! 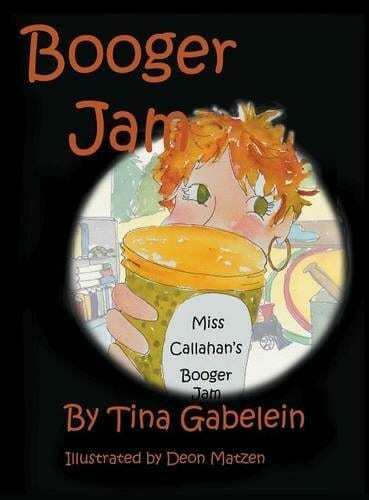 Can you imagine eating booger jam? Miss Callahan's students did! They survived, and promised never to pick their noses again. It’s greenish, and globby, with black specks! Can you imagine eating booger jam? Miss Callahan’s students did! They survived, and promised never to pick their noses again.